Yalcin Aslan came to California from his homeland of Turkey to get his Master’s degree. After achieving this goal, California became his permanent home but he still missed comfort food called döner kebab, which means “turning or rotating roast”. 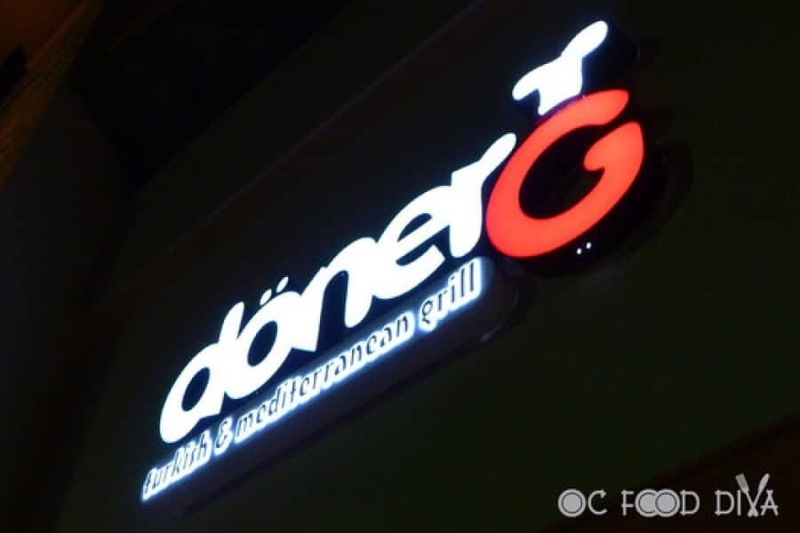 In Turkey, döner kebab stalls are on every corner and considered Turkish fast food. You may have also heard of “shawarma” in Arabic or “gyros” in Greek. It’s the same concept with different meats and spices from their respective countries. All meats are Halal – Zabihah. © DonerG. All Rights Reserved.